The H1B visa holder’s spouse and dependent children are eligible for H4 visas. Spouses and dependent children can legally reside the in the U.S. 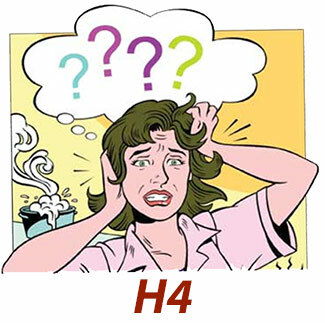 Under current regulations, H4 holders can attend school, but are not authorized to work. As of May 2014, the Department of State announced a new rule that proposes the extension of work authorization the spouses of H1B visa holders. There are two proposed requirements for work authorization. The H4 visa holder must have an approved I-140 petition to get permanent residence, or have been granted an extension of authorized stay under the AC21 Act. 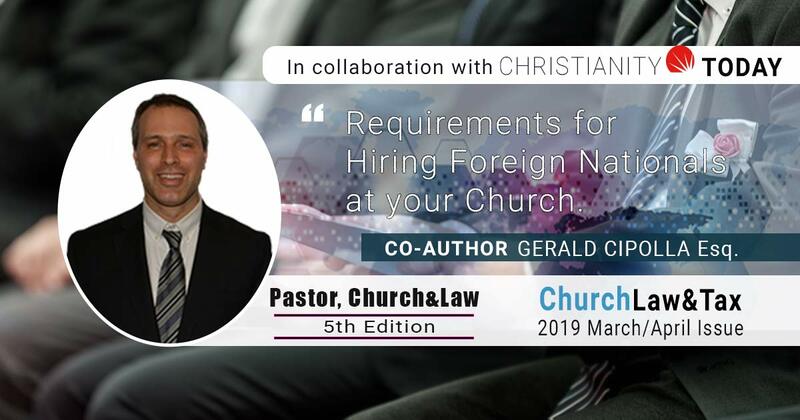 This could potentially authorize 97,000 H4 visa holders for immediate work approval, benefiting the dependency of the H4, as well as H1B visa holders. Unfortunately, the proposed rules must still be further developed and then made into law. ← Can I change H1B employers?